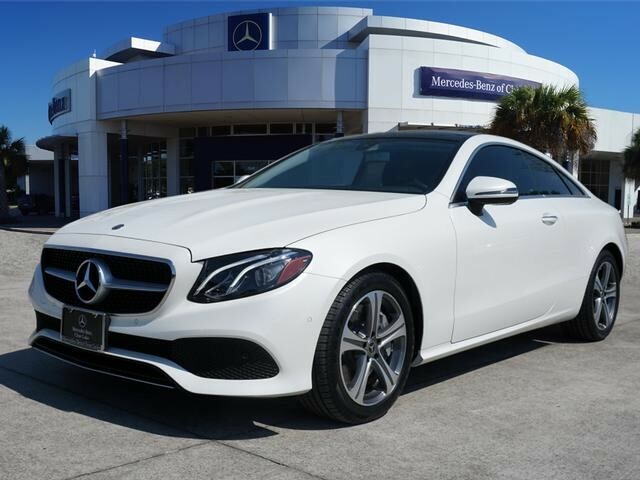 Check out this gently-used 2018 Mercedes-Benz E-Class we recently got in. How to protect your purchase? CARFAX BuyBack Guarantee got you covered. 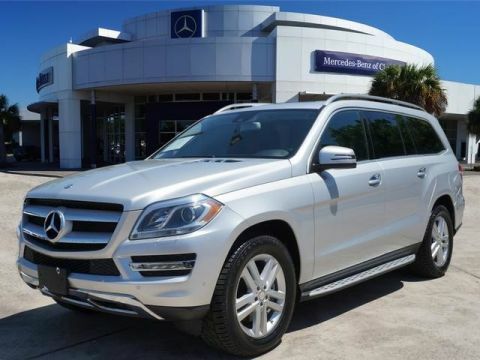 Sophistication & understated luxury comes standard on this Mercedes-Benz E-Class E 400. 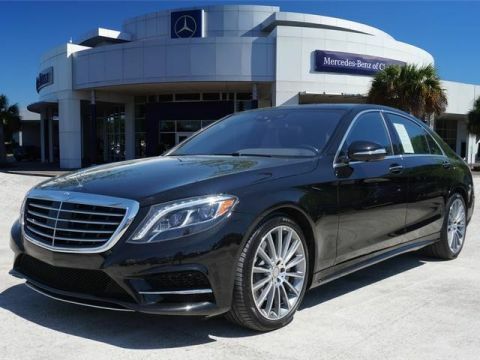 Well-known by many, the E-Class has become a household name in the realm of quality and prestige. This vehicle won't last long, take it home today. Look no further, you have found exactly what you've been looking for.